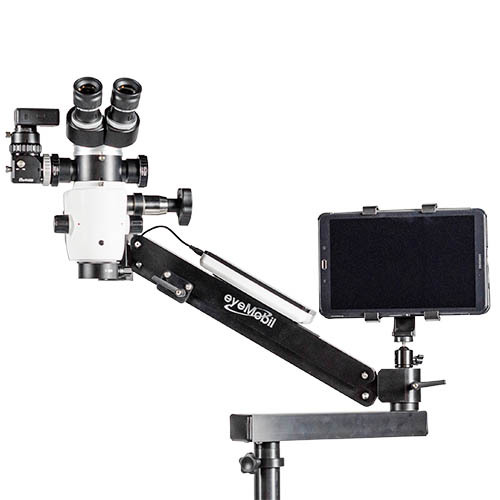 The EPIC microscope is the most mobile high quality microscope available today. Our custom LED system will run for over 20 hours on the included battery. 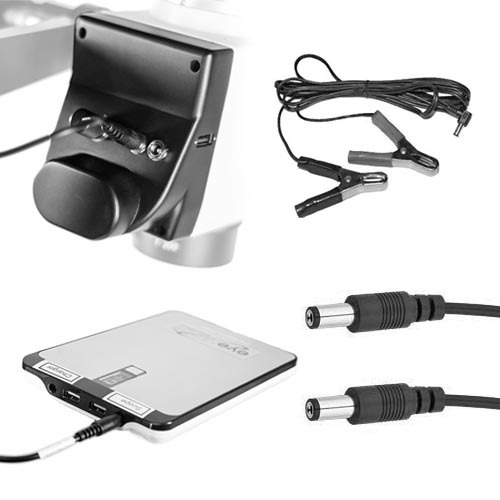 Our lightweight video recording / teaching package records in 4K and voice activated. 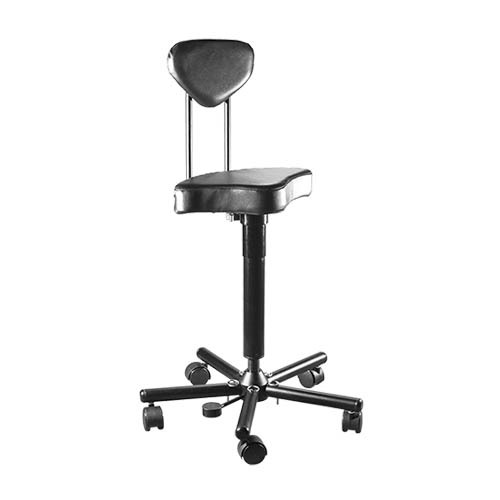 I have recommended the EPIC microscope to any ophthalmologist or organization performing MSICS. I am happy to be able to bring my entire setup in one suitcase as I travel around the world. This makes an enormous difference. The microscope works great! It was a big hit among the 4 surgeons who used it. 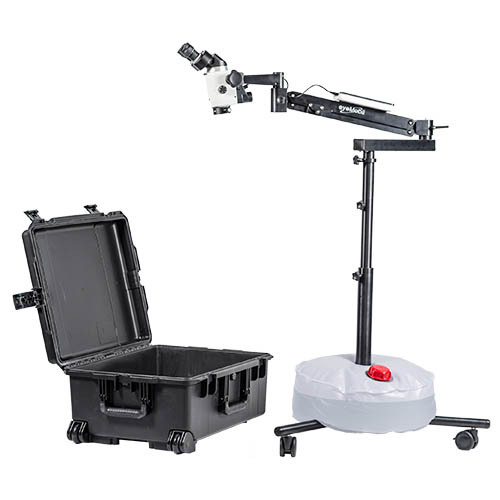 Excellent light and view, stable and easy to manuever. The scope was absolutely fantastic. 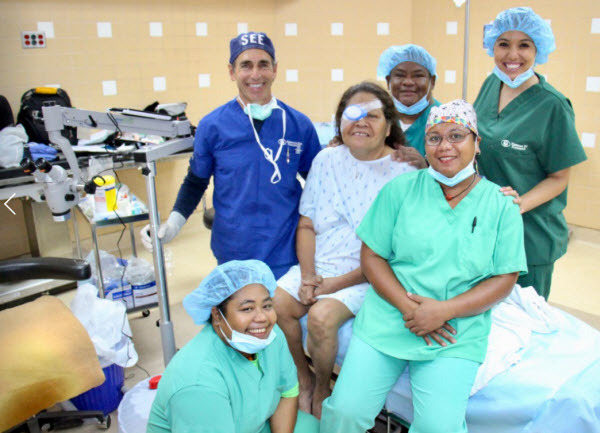 I was able to do 140 cases in Ghana without any vitreous loss. I am happy with the red reflex. I used this product as early as December 2014. I am working with eyeMobil to improve the ability to use the scope with 2 beds efficiently. HelpMeSee is committed to the teaching of MSICS around the world. I'm excited that eyeMobil has committed to create a microscope built specifically for MSICS surgery. It is very useful. It's lightweight, good optics, wide field, good red reflex. It works great! I really like it. It has lots of mag powers. I think it is a great scope! Our flagship model. All you need, in one case. Handheld slit lamp, distributor product. 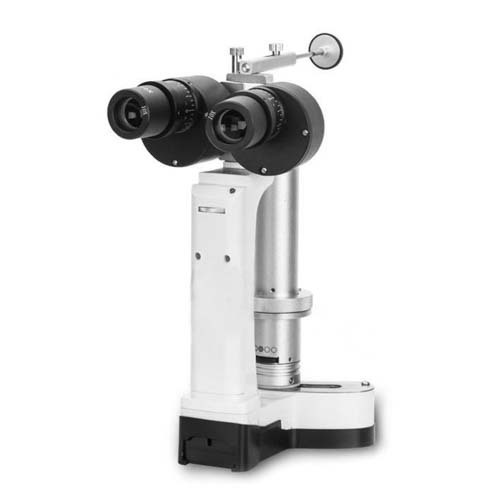 Compatible with any Zeiss-style scope. Smart, lightweight design with easy setup. Microscope accessories and maintenance kits. eyeMobil Innovations grew out of the need to improve the portable product market for eyecare professionals doing humanitarian work. The need for a high quality airplane friendly truly portable microscope was evident from our beginning and has been the center for our innovation. Other products that support ophthalmic surgeons have followed.